1. We’ve redesigned product imports! Importing products is the first step to getting your products to every place you sell them. Now, you can import products in FEWER STEPS and that's beautiful! 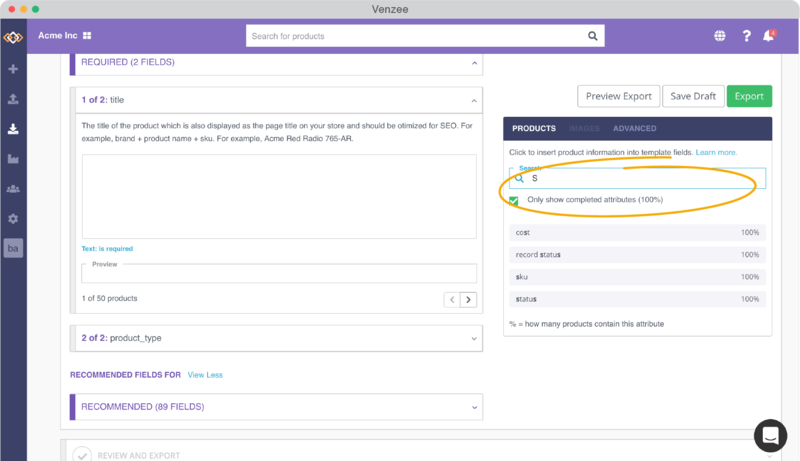 Import products easier in Venzee's redesigned interface. We’ve restructured the flow for importing products into Venzee so that it resembles the flow for exporting products to your sales channels. 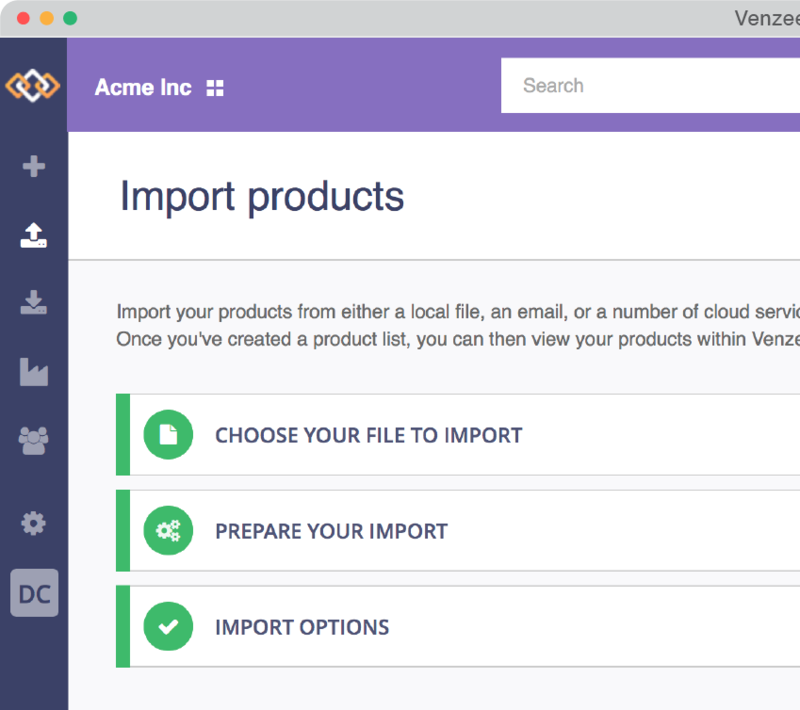 The goal was to make the process for importing products and spreadsheets into Venzee more intuitive. 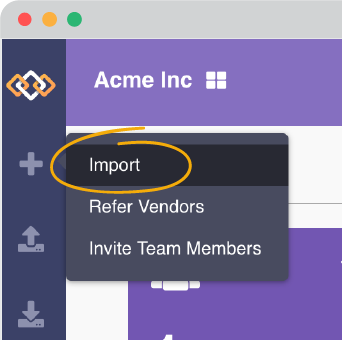 We’ve consolidated the entire import flow onto one page with clear modules for each step. While the questions that guide you through an import are the same, now, you have fewer, clearer steps to take to get your product data imported. The goal for this design update is to make each step easier to complete and understand. Get your product information into the right format for any template every time. 2. Search your list of attributes. We’re proud to announce that we’ve delivered our Most Requested Feature! When you export products, mapping attributes is a key step that refers to associating the content from your list to correlating content in the template. Once you map your attributes, Venzee can transform your content into the correct format and automatically generate a list that meets the template requirements of your retailer or sales channel. Mapping can be a bit daunting when you’ve got hundreds of attributes to parse through manually, so we’ve added a search bar to make it easier. Now, you can search attributes during the mapping step when you export products. During a search, you can check a box to show only attributes where you have the data for all products. At times, incomplete data can prevent a successful export, so now you’ll know exactly what attributes are 100% complete before you map them to your template. And that’s all for now! Two changes to make your work life easier. Tell us what you think.